WHY SPIRO FRANCHISE MAKES GOOD BUSINESS SENSE? 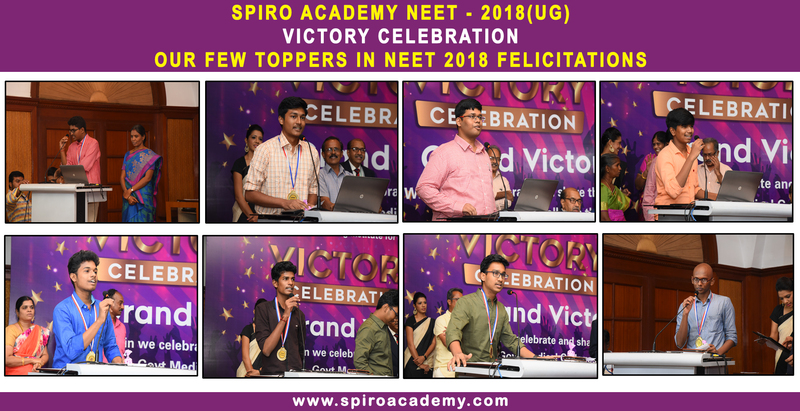 Students look for good training institutes through which they can prepare for various entrance/competitive exams(NEET,NEETI,JIPMER,AIMS,JEE-MAIN,JEE-ADVANCED). Good classroom courses give a distinct advantage to students over correspondence courses. 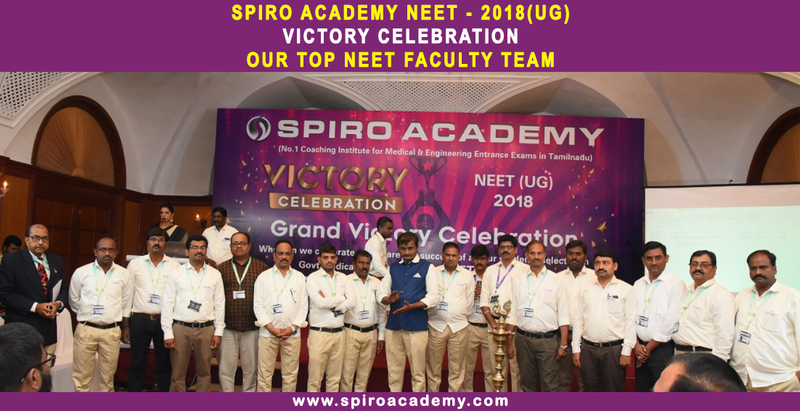 It is here that SPIRO with its vast experience, a large number of courses and a widespread network of center’s in the SOUTH INDIA, comes into the picture. 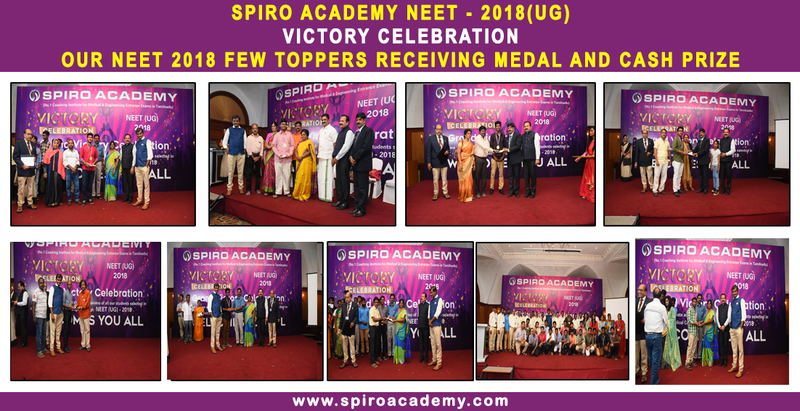 SPIRO is one the largest and most reputed institutes in the country for competitive exam training. We are looking for Franchisees/Business Partners at different locations in the country to impart quality training to students. The Franchisees will essentially be entrepreneurs running the coaching activity as their own venture. They will operate under the guidance of SPIRO using SPIRO. brand name. If you have the basic interest and the desire, then do get back to us immediately by filling up the Basic Data Form. CITIES AND TOWNS WE ARE LOOKING FOR FRANCHISEES? 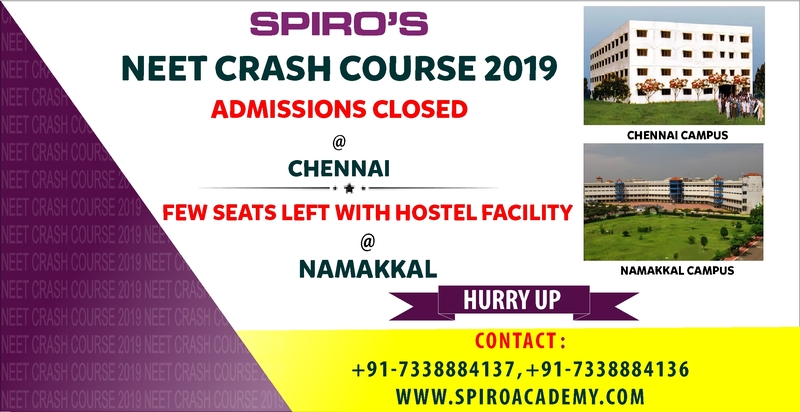 Parrys, Tondiarpet, Mount Road, Perambur, Villivakkam, Avadi, Ambattur, poonamallee, Porur, valasaravakkam, Vadapalani, K.K nagar, Ashok Nagar, Sriperumbudur, Tambaram, Pallavaram, Chrompet, Madipakkam, Medavakkam, Sholinganallur, Nanganallur, Guduvanchery, Vandalur, Kundrathur, Anna Nagar, Mogappair, Koyambedu, Nungambakkam, Choolaimedu, Kilpauk, Purasawalkam, Perungudi, Kelambakkam, Thiruvanmiyur, Mylapore, Alwarpet, Adayar, Triplicane, Velachery, Guindy, Saidapet, Perungalathur. 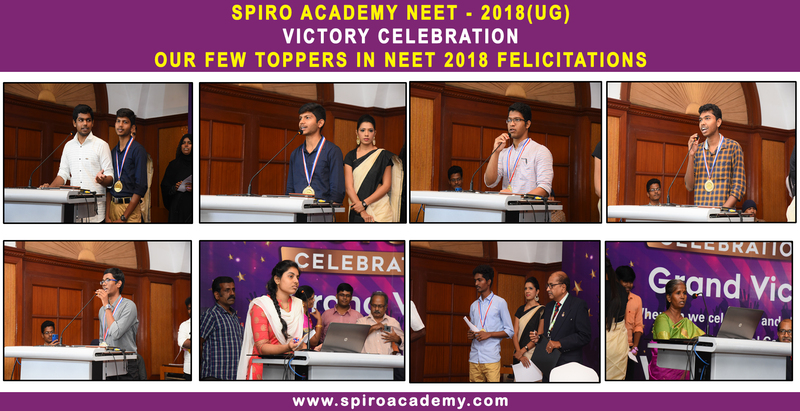 Gummidipoondi,Thiruthani, Ambur, Vaniyambadi, Walajapet, Uthangarai, Hosur, Harur, Attur, Tiruchengodu, Thuriyur, Kumbakonam, Komarapalayam kovilPatti, Melmaruvathur, Vandavasi, Gingee, Ulundurpet, Chinna Salem, Rasipuram, Avinashi, Pollachi, Kunnur, Kodaikanal. A basket of courses (and not just one course) so that you are safe-guarded against seasonal and cyclical business UPs and DOWN's. Complete course material (Online & Off line) with necessary modifications required from time to time (including papers on the latest pattern of various exams). The right to use the well-known SPIRO brand name. 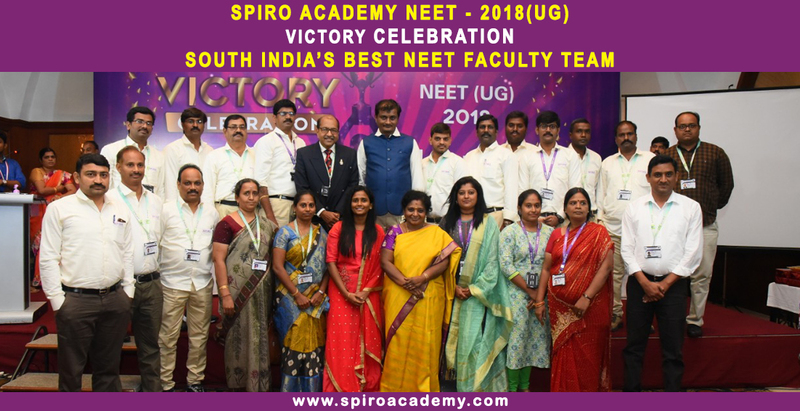 Assistance in selecting and training your faculty -- this training is provided through a combination of personal training(at Hyderabad/Cochin and at your own location), lecture notes (printed and through email) which your faculty members can use for preparing for their classes. Guidance in marketing and promoting the courses - based on our experience of almost 11 years in the field. Association with the leading brand name in the coaching industry. Strong word of mouth in the market. Highest no of qualified students by any coaching institute. Largest national talent hunt program ANTHE to support students admission. Detailed operations manual and processes to help you function smoothly and efficiently. Centre management and faculty training guidelines. Latest, relevant and updated study material and curriculum. 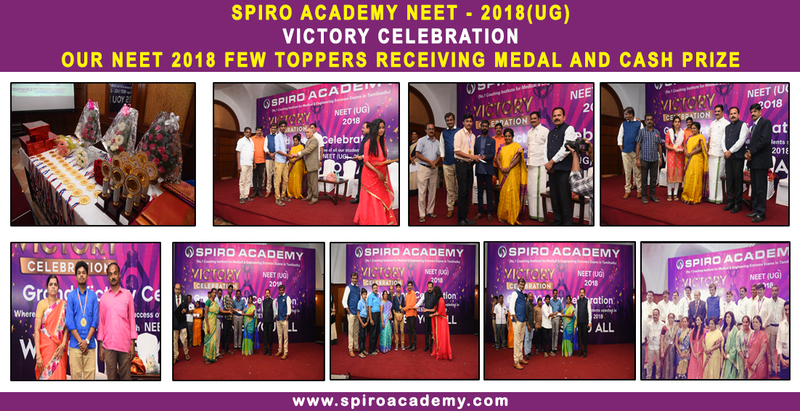 Regular site visits by representatives of SPIRO for ongoing marketing, technical and academic support. Last but not the least -- our TOTAL commitment to you and your students. WHAT /WHOM WE ARE LOOKING FOR ? Person looking out to start off on his own. Basic interest in and aptitude for education. Should be an MBA / Engineer / Post Graduate. Commitment towards quality of the course and interest in the future of the students. Personal involvement in the SPIRO Franchise and its day to day running. Office (own/rented/business center) (minimum 1000-1200 Sq feet Rural Area ,1200-1500 Sq ft at Urban Areas).Rural and Urban List Refer above. 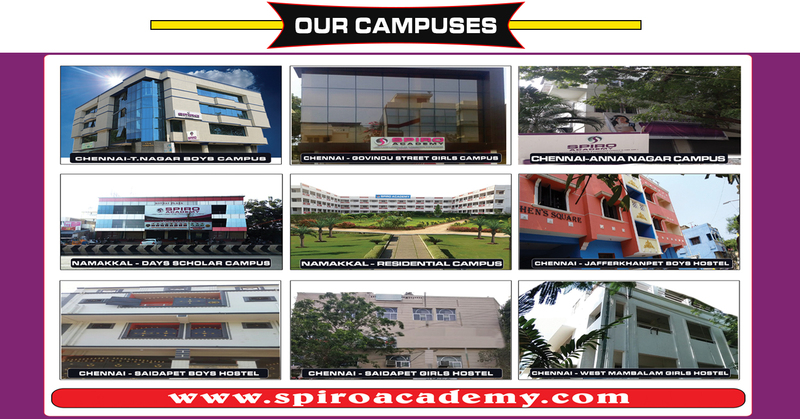 SPIRO offers a major advantage to the Franchisee in the form of a basket of courses. It helps the Franchisee increase the total number of students that they train. This has two major advantages for the Franchisee. Tremendous word-of-mouth publicity because of a larger number of students spread over different courses. Insulate the Franchisee from the vagaries of business ups and downs. 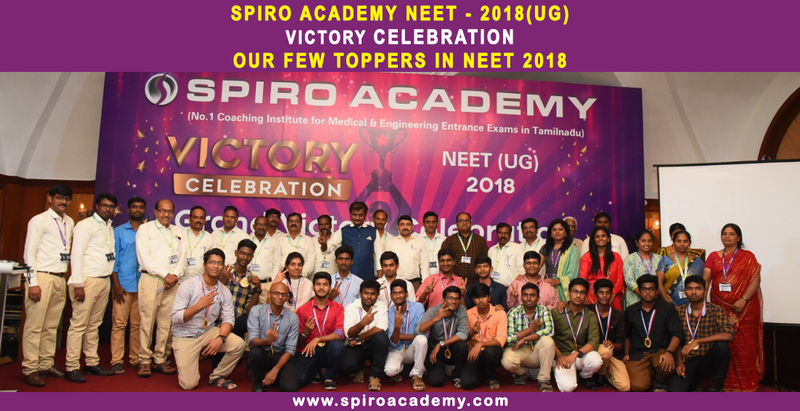 One Year Medical (NEET,JIPMER & AIIMS) Course For XII Students. Two Year Medical (NEET ,JIPMER & AIIMS ) Course For XII And XI Students. One Year NEET Medical Year Long Repeater Course For Xii Passed Out Students. Medical, NEET ,JIPMER Crash Course. 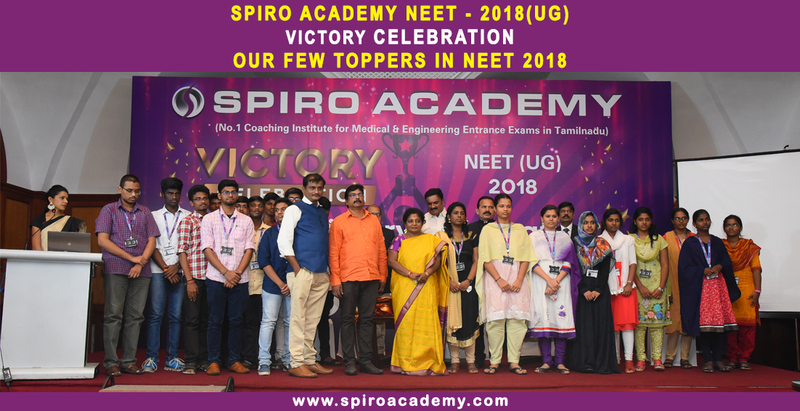 One Year Engineering –NEET - I Course for XII Students. Two Year Engineering –NEET - I Course for XII AND XII Students. One Year JEE(MAIN,ADVANCED) Course for XII Students. Two Year JEE(MAIN,ADVANCED) Course for XII And XII Students.